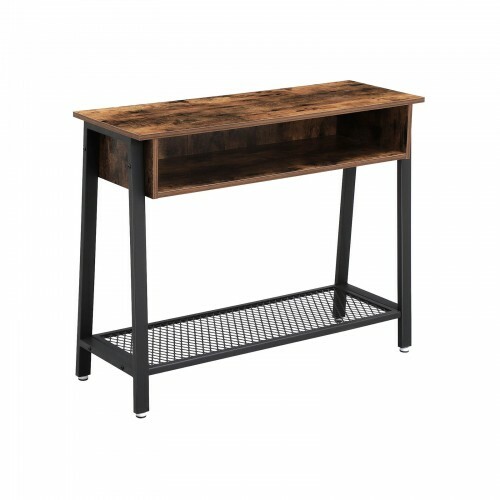 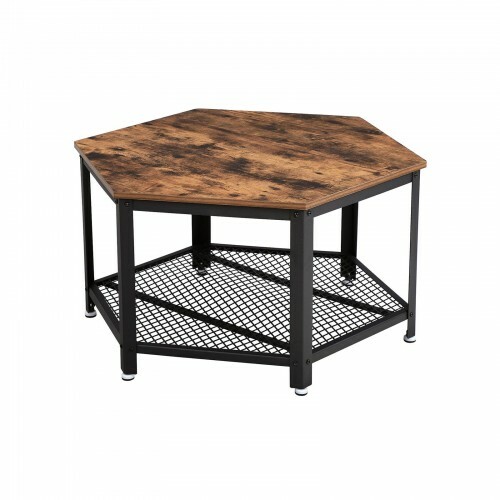 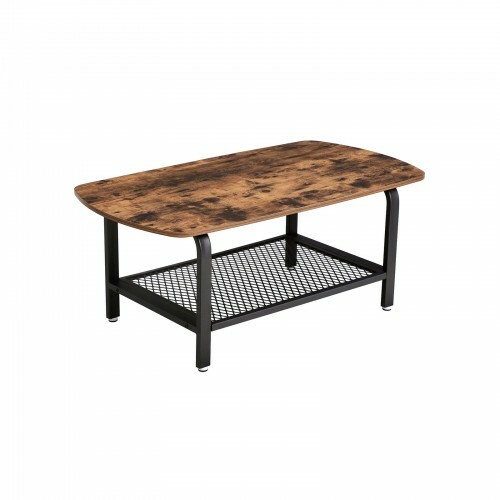 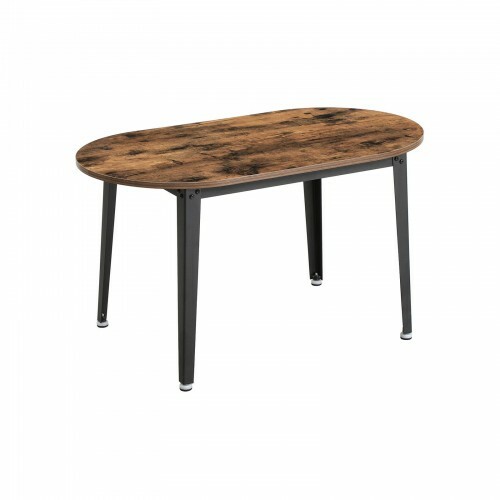 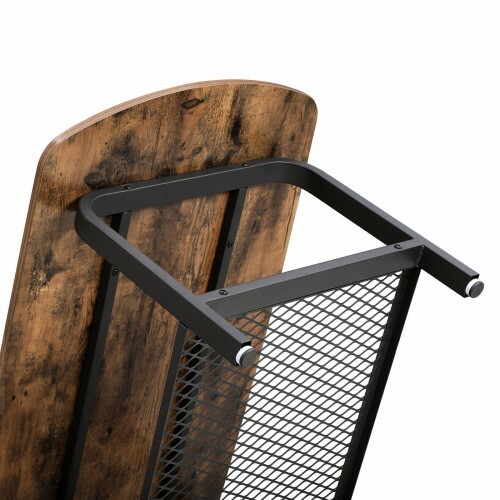 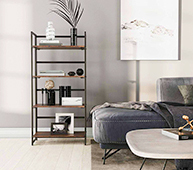 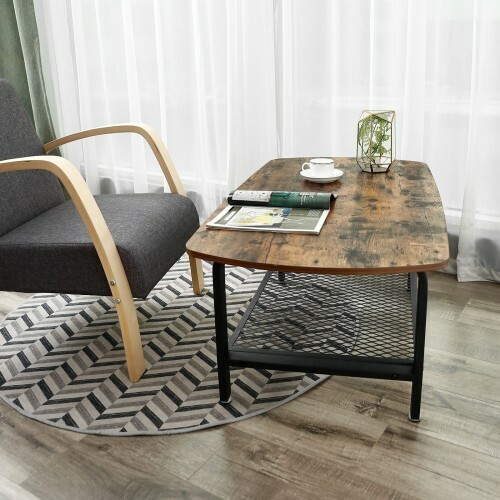 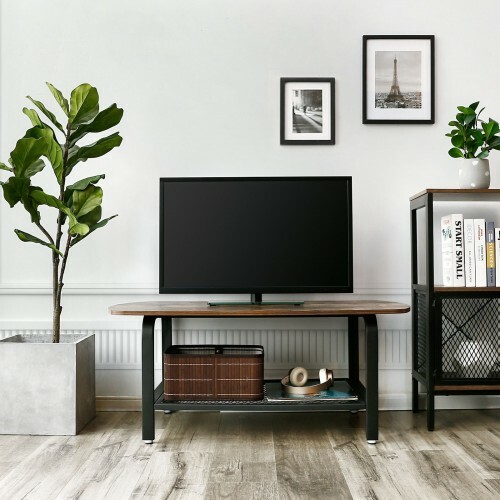 STYLISH TOP, PRACTICAL BOTTOM - OR VICE VERSA: The vintage surface of this coffee table offers plenty of space for your new coffee service or snack bowls; the iron grid shelf is perfect for magazines, books or maybe your Chihuahua's bed!? 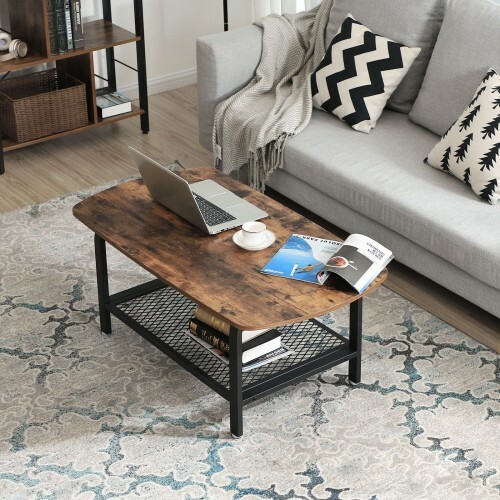 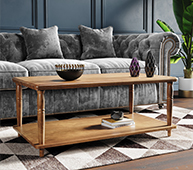 The vintage design of this coffee table creates a cozy, feel-good atmosphere in your living room and invites your guests to linger around a little bit longer. 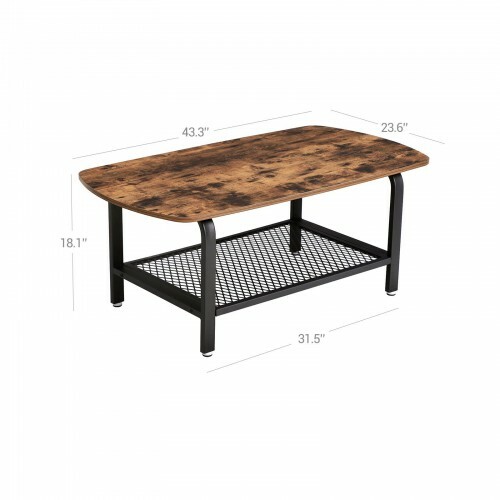 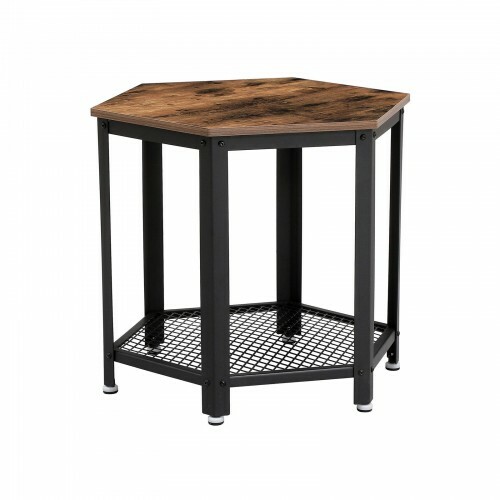 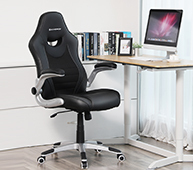 Soon you can gather your friends around this 43.3"L x 23.6"W x 17.7"H large table to have a fun game night. 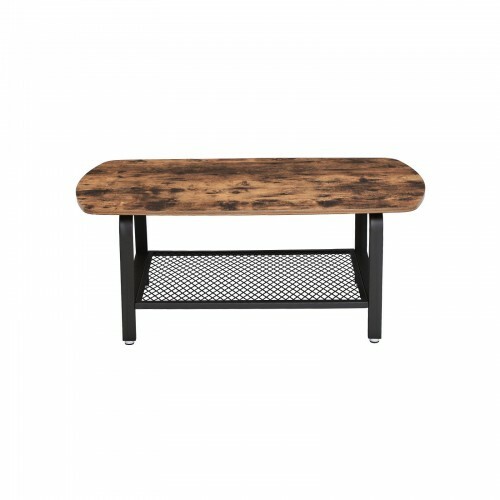 Or, if you prefer, you can just put some snacks and drinks down on your coffee table and lounge in front of the TV with your family.